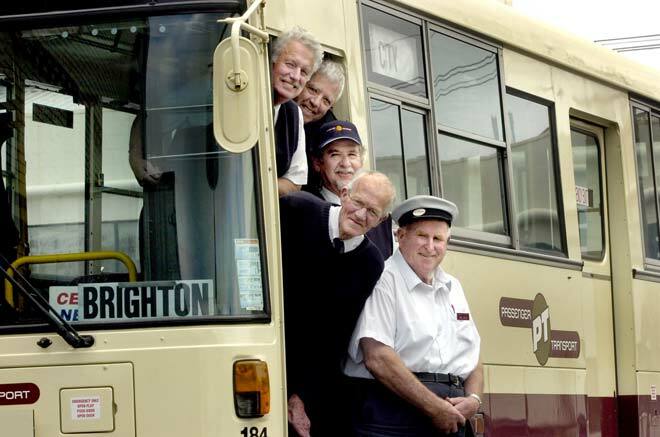 Ranging in age from 64 to 74, these Dunedin bus drivers are typical of workers who choose to remain in the workforce as they get older. Joe McNamara (far right) has been driving buses for more than 50 years and still works six nights a week. A third of Dunedin’s bus drivers are eligible for superannuation (paid from age 65), and there is no upper age limit for their job.